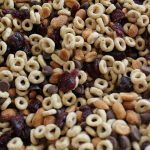 Rainy Day Trail Mix with Honey Nut Cheerios! 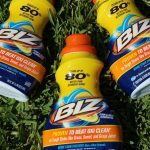 Introduction To BIZ Stain Fighter and Announcing My Ambassadorship! 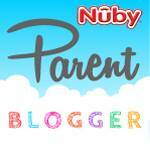 Nuby Insulated Stainless Steel No-Spill Flip-it Review! 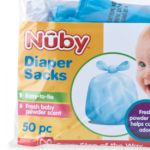 Nuby Scented Diaper Sacks Review! 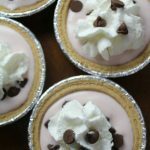 Strawberry and Chocolate Mini Pies! 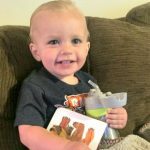 4 Ingredients To Make This Easy Dessert! 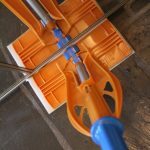 Review of the Brillo Sweep & Mop! 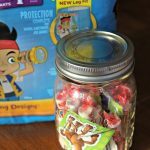 What We Put In Our Potty Training Rewards Jar and Potty Training Games! 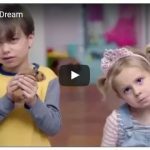 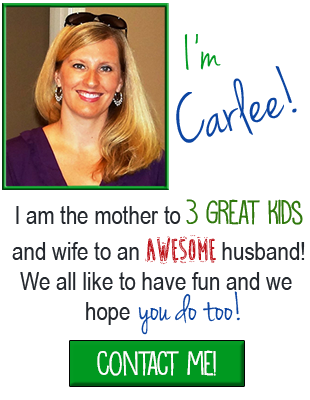 Do You Share These Same Thoughts In The Video A Mom Can Dream? 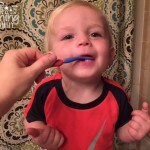 Nuby Toddler Training Toothpaste and Toothbrush Review!